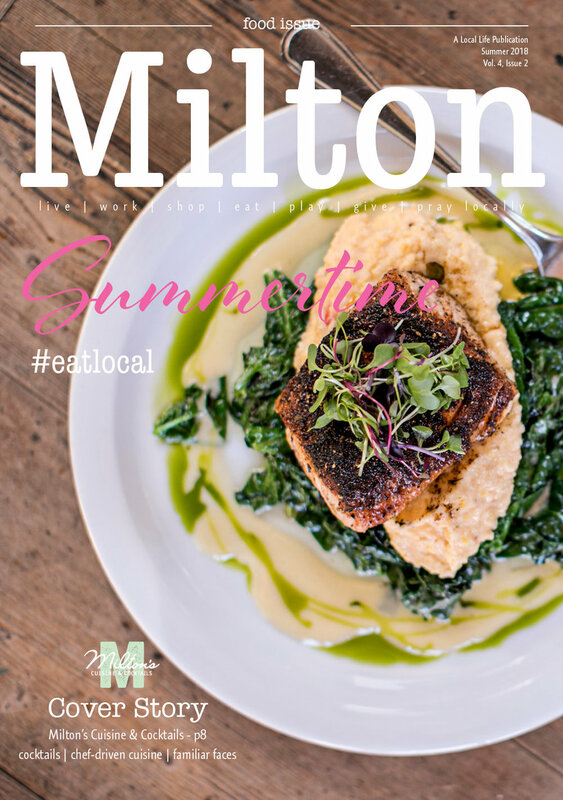 Milton Life is a bi-monthly (6X per year) print and digital publication which covers the good people, places and things to do in Milton, Georgia, as well as downtown Alpharetta, with distribution deliberately targeting only zip code 30004 and a portion of 30009. View all current and previous articles at www.mymiltonlife.com. These two beautiful and vibrant Southern towns truly have it all. Alpharetta and Milton grew up as one until Milton went off on its own in 2006 to become it's own city and government. While continuing to share certain recreational programs and special events, residents and businesses are quick to tell you they're located in one or the other. But everyone keeps close tabs on what's going on either side of the dotted border. Alpharetta and Milton, Georgia offer a unique blend of excellent schools, incredible job opportunities, great shopping and cultural events and abundant green space, it’s no wonder these are two of the hottest markets in both commercial and residential real estate. Through all of its progress, the city has kept its down-to-earth character.